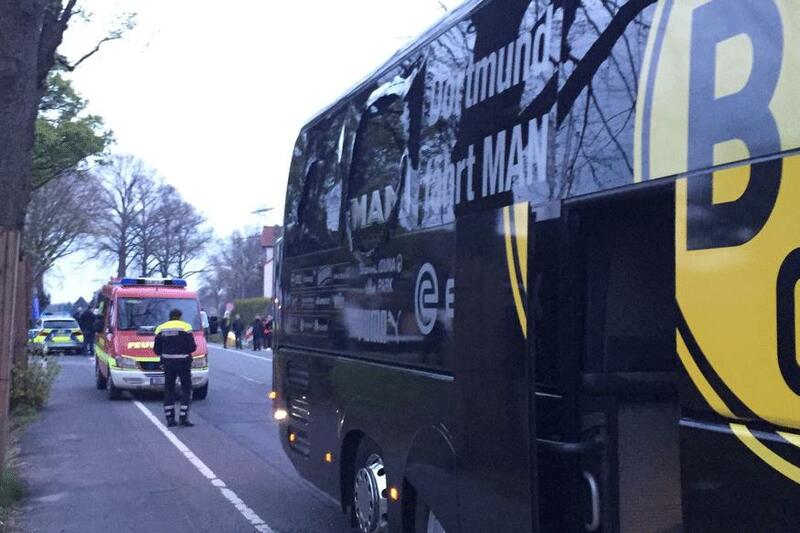 The bomb that hit the team-bus of Borussia Dortmund was a targeted attack according to German police. Three explosions hit the team bus of the German side ahead of their first game of UEFA Champions League quarter-final against AS Monaco Tuesday in western German city of Dortmund, injuring one player, local police said. Dortmund police said the real background of the blasts was still unclear but it was a targeted attack at the German giants. A letter claiming responsibility for the incident was found near the site, prosecutor Sandra Luecke told a press conference here, saying however the letter’s authenticity wasn’t confirmed. Police said the Dortmund team bus was the intended target of the attack, in which 26-year-old Spain international player Marc Bartra was injured. 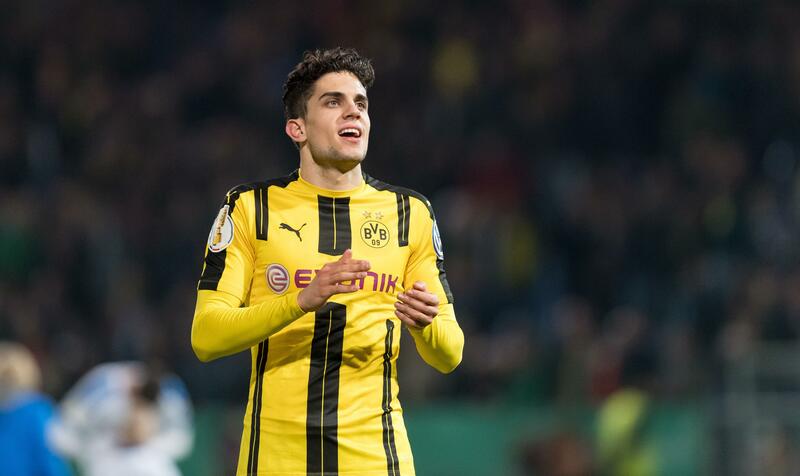 Spokesman of the football club Sascha Fligge said Bartra is getting a surgery operation on his wrist and all players of the team were very shocked. Around 7 p.m. local time, in the Hoechsten district of Dortmund, shortly after the departure of the Borussia Dortmund team bus from the hotel to the stadium Signal Iduna Park for the UEFA Champions League quarter-final against French side AS Monaco, three explosions happened near the bus, damaging the vehicle’s windows. Soon after the incident, Borussia Dortmund said its Champions League match against Monaco scheduled for Tuesday evening was put off until Wednesday. The explosions triggered by three explosive subjects hit Dortmund team’s bus in the district of Hoechsten of the western German city of Dortmund, as the team set off from their hotel to the stadium Signal Iduna Park. The chief executive of a Dortmund, Hans-Joachim Watzke, said police informed him that the explosives that went off near the team bus were hidden by the exit of a hotel and detonated as the bus passed. 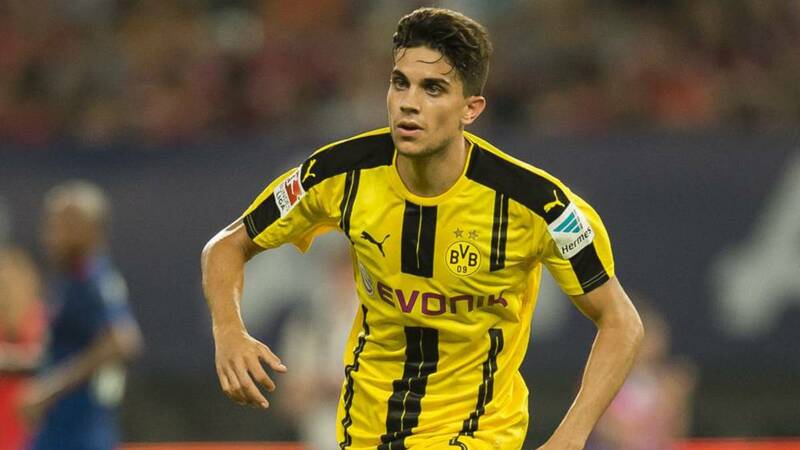 Dortmund defender and Spain international Marc Bartra was injured and in hospital, the club said. Meanwhile, Monaco fans showed solidarity with BVB fans as both set of fans stood up and paid tribute to the players. The devices allegedly used to attack the have been rumoured to be pipe bombs. Police also revealed that they are hunting a car of foreign registration plates – after it was seen at the crime seen minutes before the explosion. The police said on social media that it was an attack with “serious explosive devices” that could have been placed in a hedge near a car park. The quarter-final has been postponed until Wednesday and all stadium tours for that day will also be canceled due to further investigation, according to the football club.